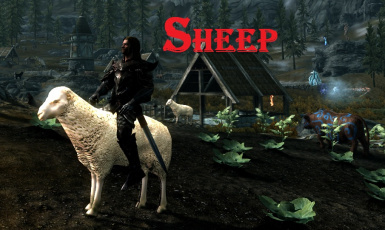 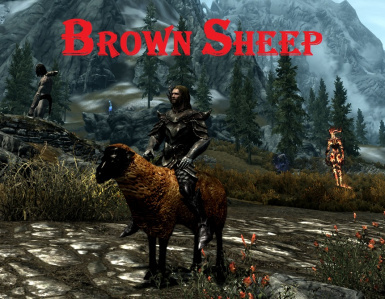 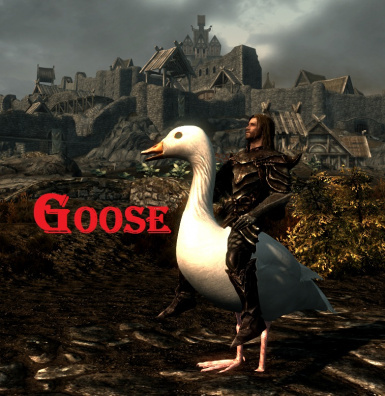 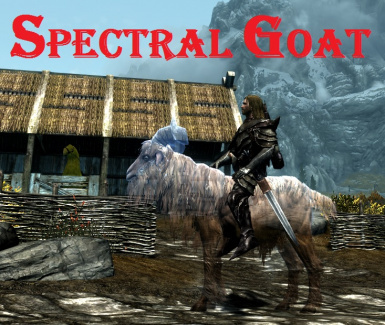 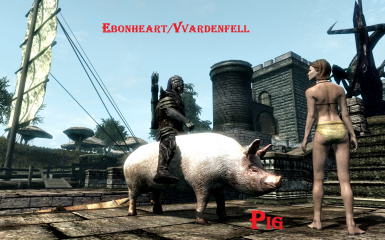 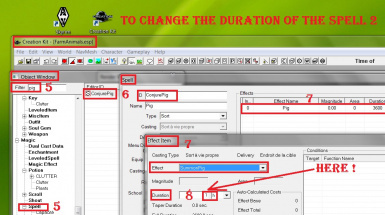 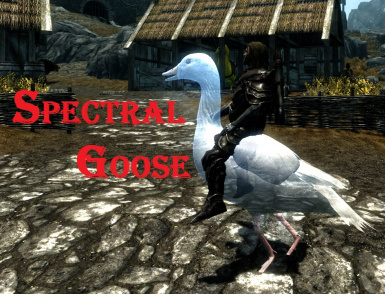 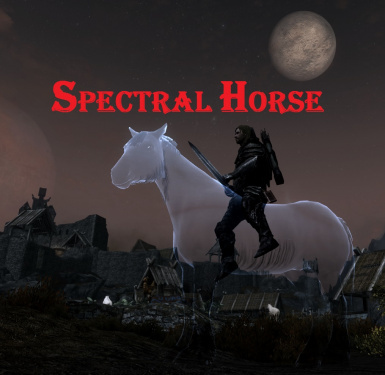 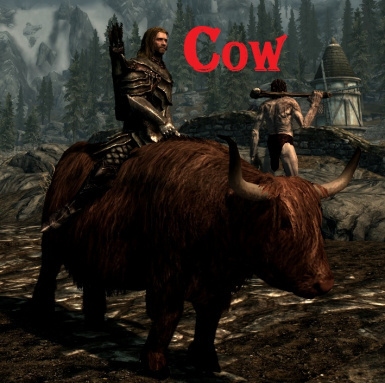 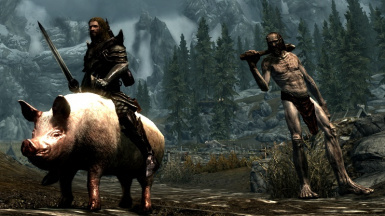 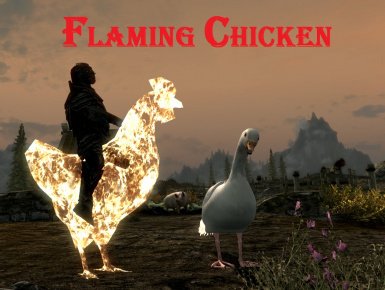 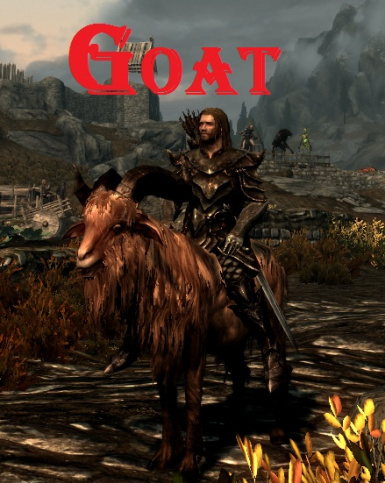 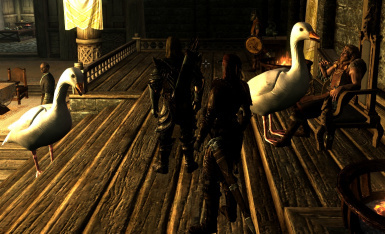 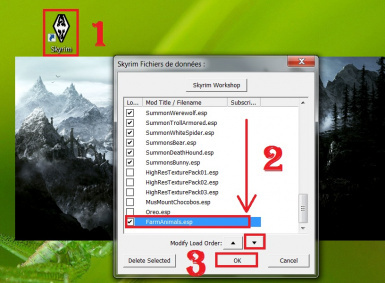 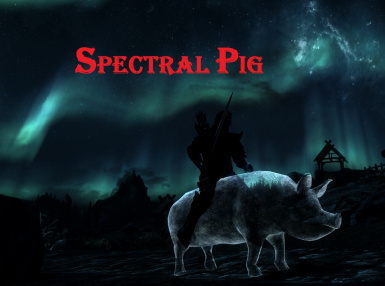 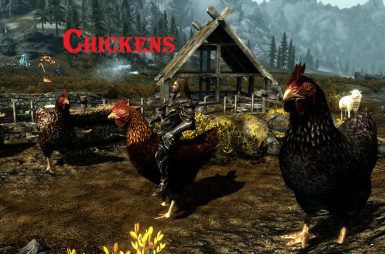 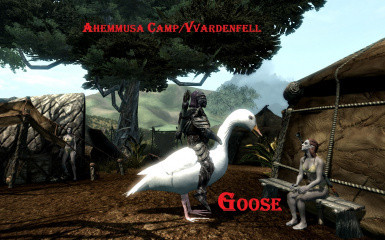 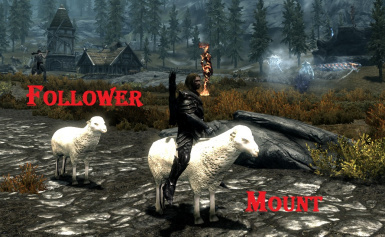 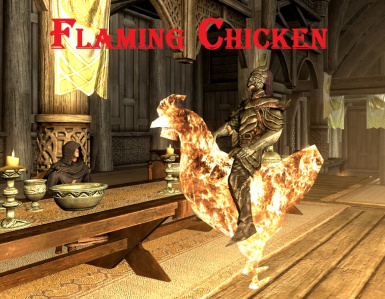 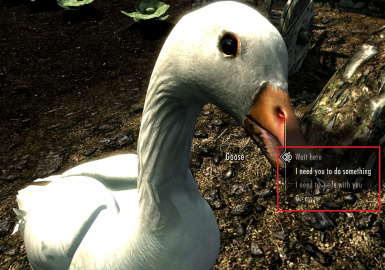 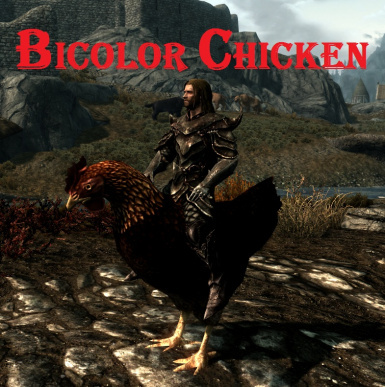 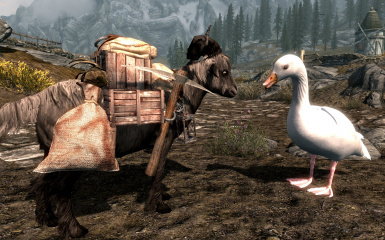 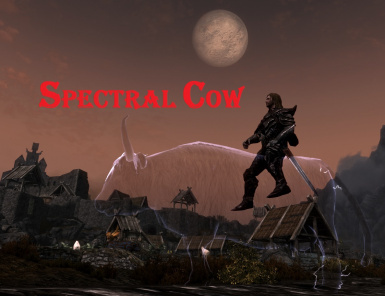 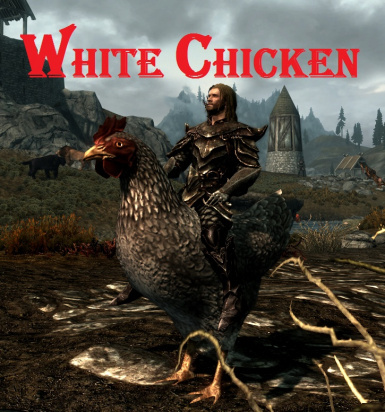 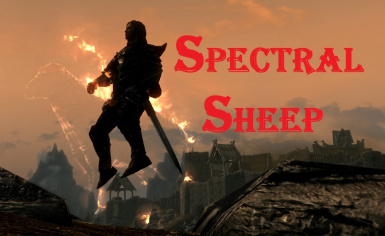 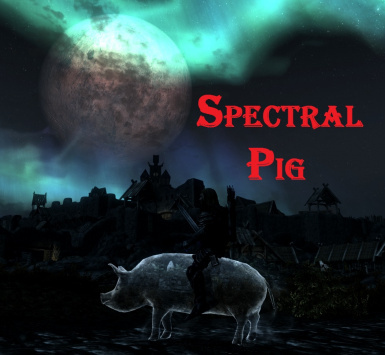 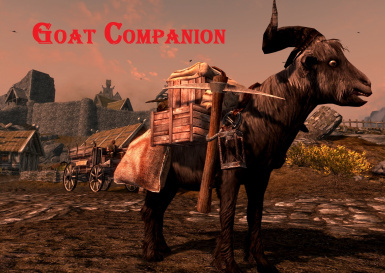 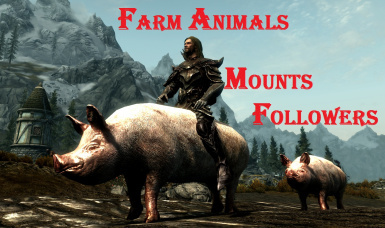 With this mod you can summon Farm Animals Mounts and Followers (Horse, Sheeps, Pigs, Geese, Chickens, Goats, Cows) wherever you want + You can find 8 Companions (Sheeps, Pig, Geese, Chickens, Goat, Cow) in the Whiterun Stable. 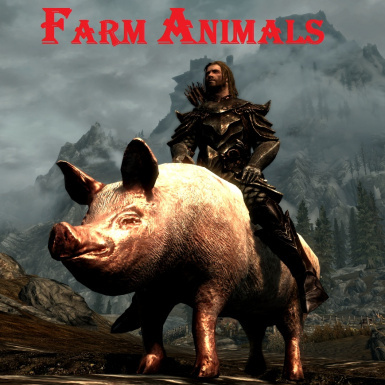 New free Sounds for the followers. 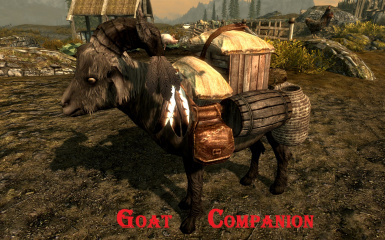 The textures of Goats , Cows and Chickens are from Bellyache ; Mod Bellyaches Animal and Creature Pack ("Asset use permission": "You are allowed to use the assets in this file without permission as long as you credit me"). 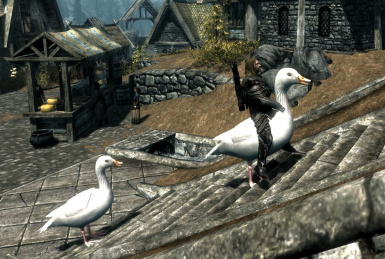 Macadamstreet for the meshes and textures of the pig and the goose in his mod Goosy goosa ! 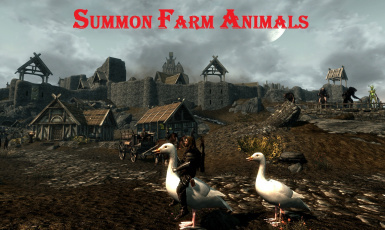 "Farm Animals" allow you to summon Horse, Sheeps, Pig, Geese, Chickens, Cows and Goats, Mounts and (-simple-) Followers wherever you want. 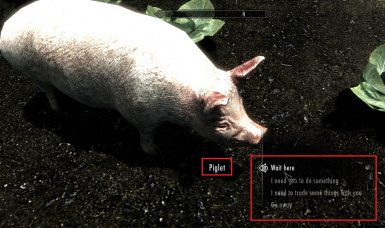 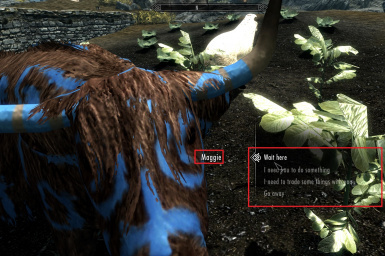 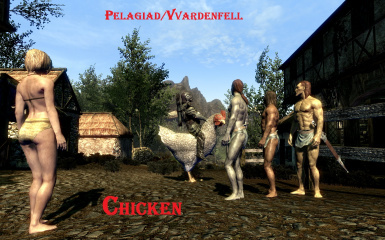 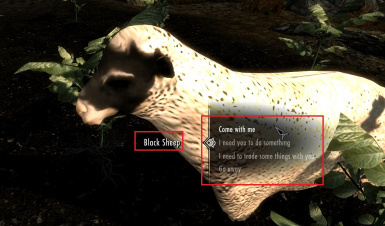 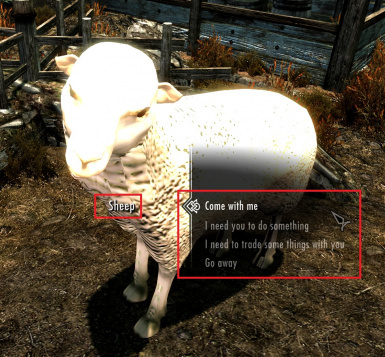 You can find the 8 Companions/Followers (with speech) near the Whiterun Stable (Sheeps, Pig, Goose, Chickens, Goat, Cow). 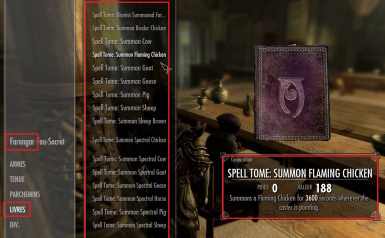 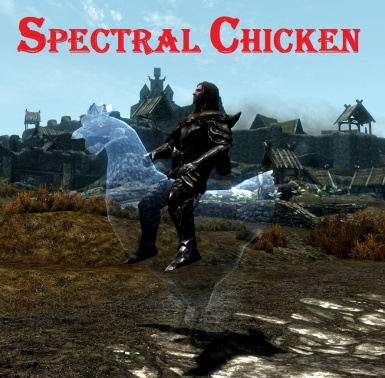 You can find the “Spell tome: Summon Spectral XXXX”, the “Spell tome: Summon XXXX”, the “Spell tome: Dismiss Summoned Farm animals”, at Farengar Secret-Fire in Dragonsreach/Fort Dragon (Whiterun/Blancherive) or with an other "Spell Vendor" (ex: Sybille Stentor in the Blue Palace/Palais Bleu in Solitude). 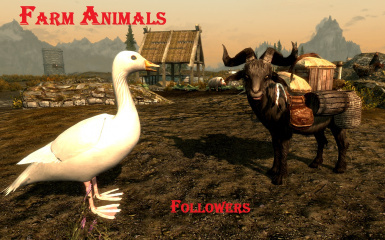 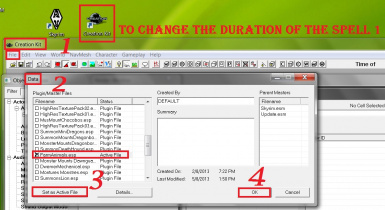 2) You can only have one Follower at a time: if you want a different one (in my other mods), you need to dismiss the first one before you recruit them.